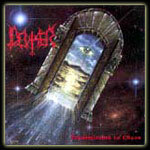 Deviser (for some unknown reason as "deViser" in last.fm) is a Greek black metal band playing melodic black metal with some atmospheric keyboards. 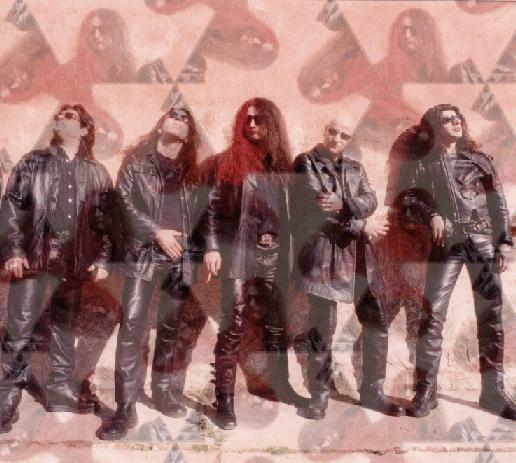 In fact their sound, though it's quite recognizable on its own, can easily be described as the "Greek black metal" sound as you can found similarities to it in the sound of their countrymates Rotting Christ and a couple of other bands from the same country. 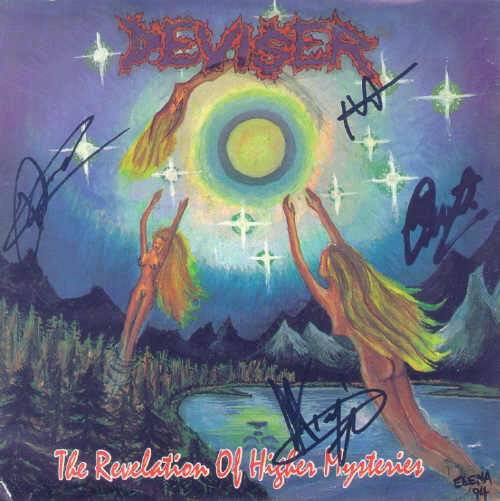 Deviser has so far released three studio albums Unspeakable Cults (1996), Transmission to Chaos (1998) and Running Sore (2002) plus a compilation of some old demo material titled Thy Blackest Love (2003).